Due to his busy schedule of cricket,Team India Captain Mahendra Singh Dhoni has not been able to complete the three year graduation course from Ranchi based St Xavier’s college. 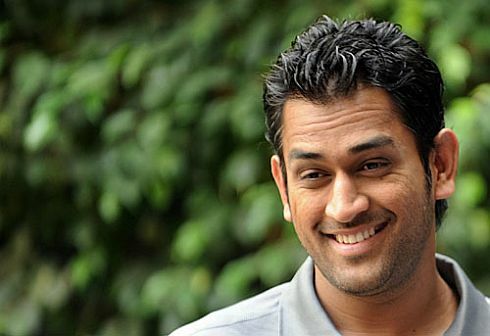 Five years ago,he had enrolled himself as a student in this prestigious college for doing B.Com in 2008.As per the course requirement,Dhoni was supposed to graduate in 2011. Since he could not do so,St Xavier’s college principal Nicholas Tete has said that in case he was interested in doing the graduation course,he had to enroll himself afresh.”In the first semester,we had prepared the course material and sent it to him.But he did not respond”,he said. In a convocation held in the college premise on Monday,1790 students of the 2008-11 batch were provided with the graduate degrees.Had Dhoni completed the course,he could have got it too.